Best Window Coverings was founded over 25 years ago. 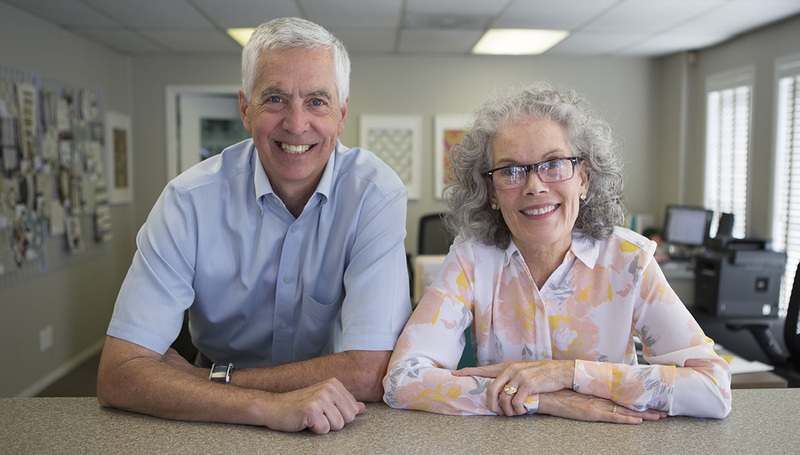 Since then, we’ve built a strong reputation among the Northwest design trade for our expertise in custom drapery hardware products, hard and soft window treatments and workroom supplies. Our customers have relied on us for years to help put together projects for their commercial and residential clients. While we have learned a lot from our past, our focus is on the future. We keep all our sampling current and our product lines fresh, and we have embraced new technology like motorization and home integration. We value our strong relationships with our vendors and take great pride in delivering quality custom window treatment products and workroom supplies to our customers. Visit our showrooms in Portland, OR or Seattle, WA, to see all we have to offer. We want to be your “go to” window coverings supplier.